Club Nintendo will offer Kingdom Hearts 3D [Dream Drop Distance] AR Cards from today, according to Official Nintendo Magazine. Set to be priced at 200 Stars, these differ from the two AR Cards provided with new copies of the game, and will allow you to recruit new Spirits into your party. It is further clarified that the same three AR Cards will appear within each Club Nintendo pack, so you will only need to purchase one to receive all those available. 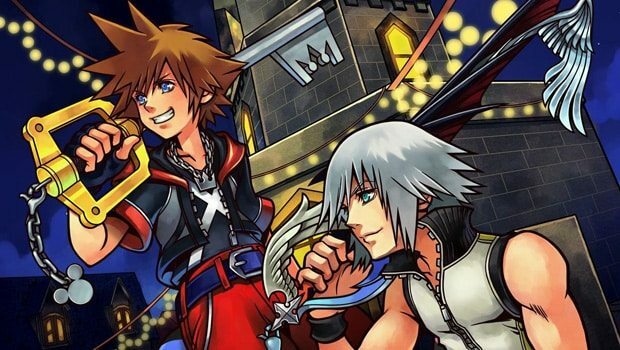 For those that haven’t yet bought Kingdom Hearts 3D [Dream Drop Distance], you can read our review through this link.